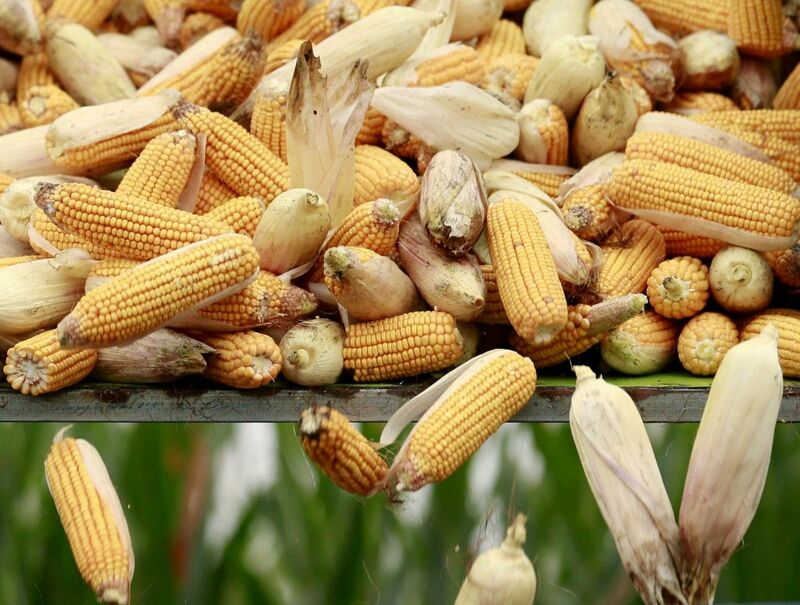 Ukrainian corn has hit five-month highs as buyers seek to replenish stocks on the renewal and expansion of 2018 import licenses, according to S&P Global Platts. Platts assessed 25,000 mt FOB Panamax port FOB Ukrainian corn at $170.25/mt Thursday, the highest since August 11 2017 when it was assessed at $171/mt. Following a global glut of corn in Q4, 2017, demand for Ukrainian corn sank as traditional markets in Europe, the Middle East and North Africa sought more competitive origins such as South America and the United States. Read alsoUkraine uses up all annual quota for honey exports to EU in 10 daysBut given fresh import licenses, these markets' proximity to Ukraine and it being the off-season in South America, it is more economic to source from the major Black Sea producer at the moment, sources said. Supply pressures in Ukraine due to logistical problems, a smaller crop year-on-year and a holiday season lull have supported price increases. "Some farmers are opting to hold onto their stock," a source said, in anticipation of higher prices. February and March are expected to be very busy. "There are plenty of Chinese and Korean specs on the market. We expect March shipments to be the biggest [of this current crop]," the source said. Offers for H1 February were heard around $170.50/mt and H2 February $171/mt Thursday with a $1 carry into March and a further $1-$2 carry into April.